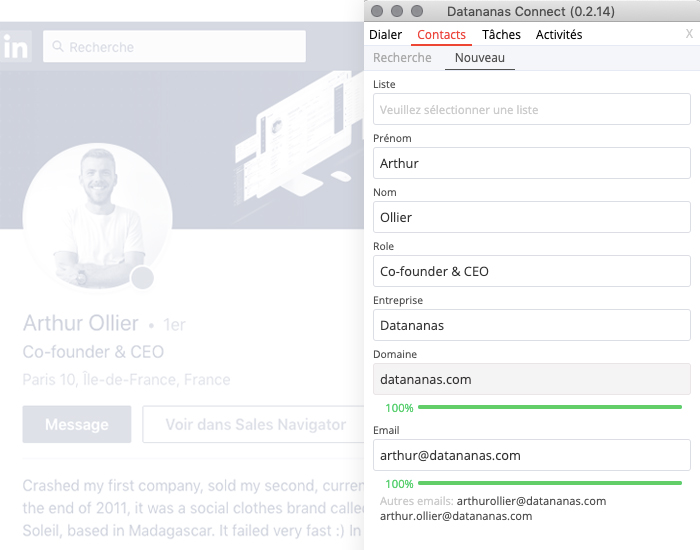 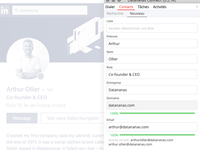 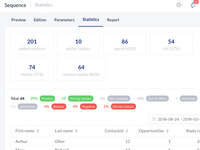 Gather key informations (including email adresses) about targeted potential customers from their social profiles and turn contacts into qualified prospects. 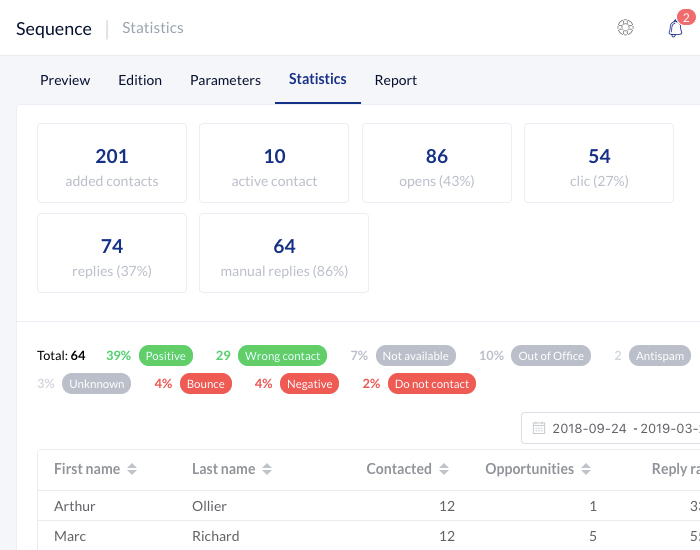 Engage your prospects in highly personalized sales sequences including email follow-ups, calls and various tasks. 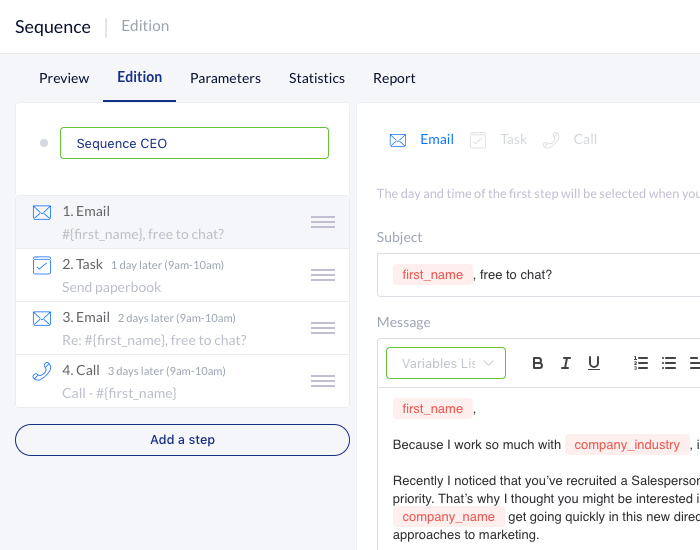 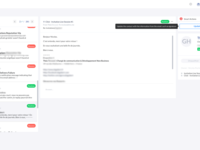 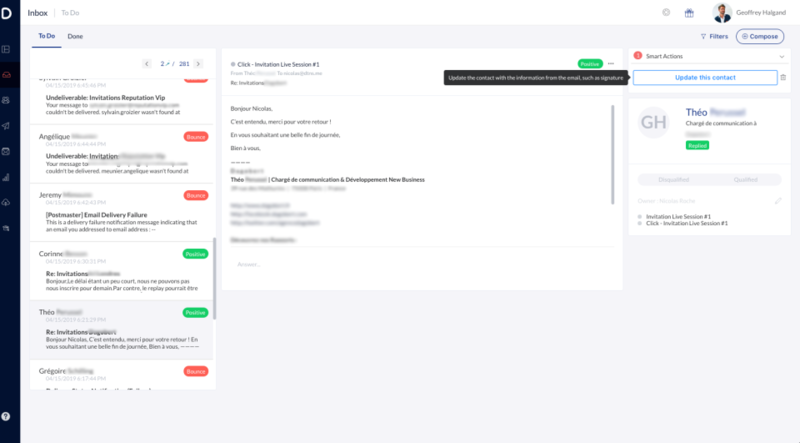 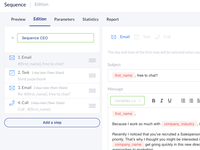 Email replies are automatically sorted by an AI to help you focus on qualified leads. 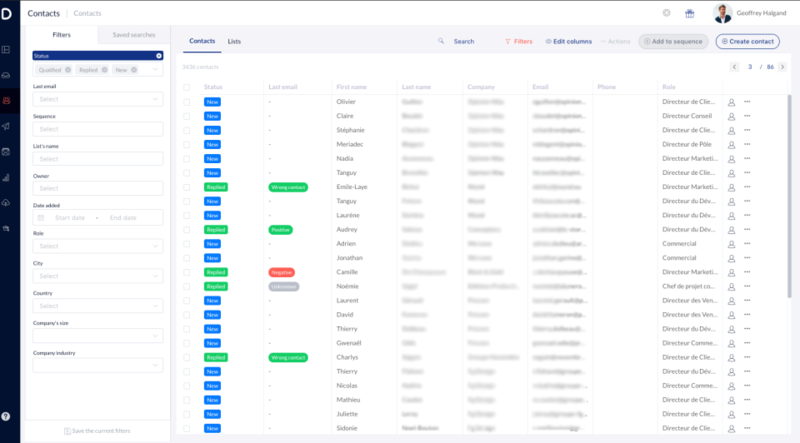 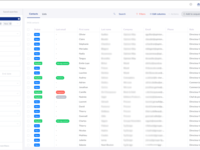 Every prospect matching your standards is then synced to your CRM to keep your lead queue stacked and up to date.